Dr. Pell graduated from Polar Suborbital Science Upper Mesosphere [PoSSUM] Scientist-Astronaut Class 1601 at Embry-Riddle Aeronautical University on 12 April 2016 (Cosmonaut Day). PoSSUM is the acronym for Polar Suborbital Science in the Upper Mesosphere. PoSSUM evolved from a NASA-sponsored flight opportunity granted in March 2012 for three technology maturation flights of PoSSUM instrumentation including the video camera, IR, and WFI instrument. 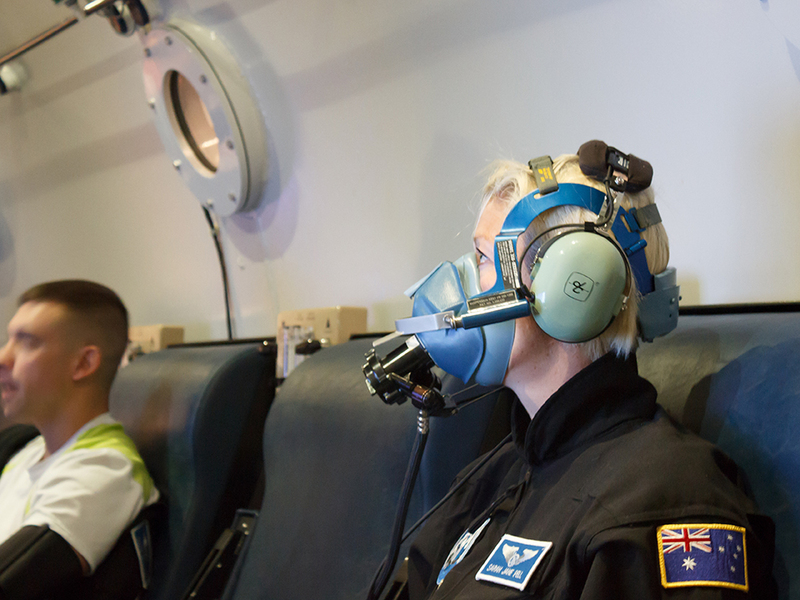 The purpose of the PoSSUM Scientist-Astronaut Qualification program is to provide an immersive educational experience which will give background and an understanding of how to fly the PoSSUM Noctilucent Cloud Tomography mission. The international aeronomy community, as well as various EPO and outreach partners, supports PoSSUM as a flagship EPO program. Embry-Riddle Aeronautical University (ERAU) hosts the only accredited practical astronautical program. 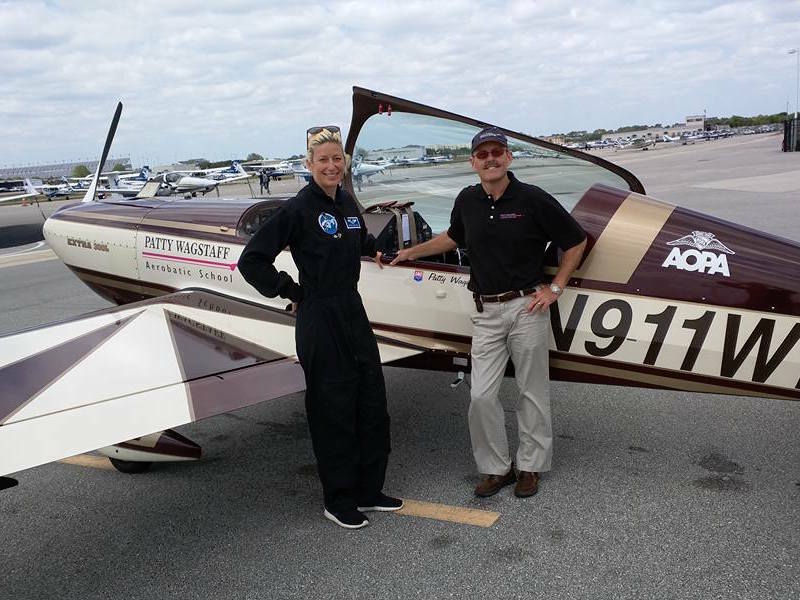 PoSSUM Astronaut-Candidates receive initial training to fly the PoSSUM tomography mission at ERAU. They have designed the instrumentation and mission around the XCOR Lynx Mark II vehicle, however PoSSUM will be able to fly on other vehicles and is not committing to any flight provider until flight tests validate the vehicles fit for purpose. 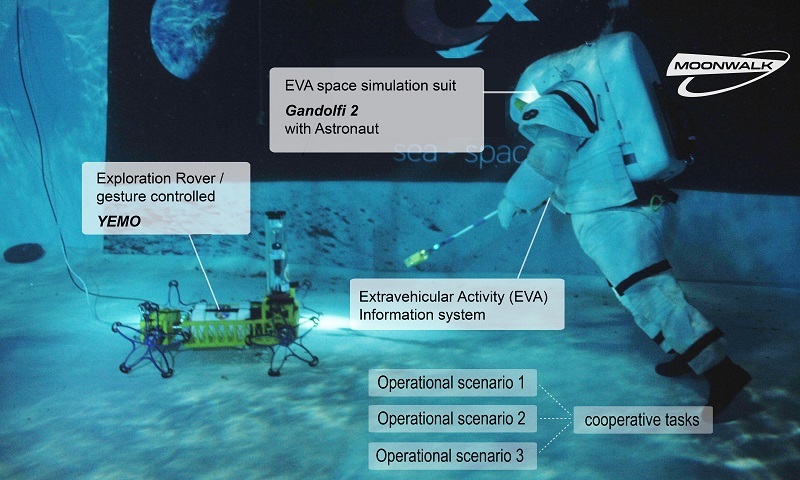 PoSSUM also exclusively manages the microgravity spacesuit evaluation program with Final Frontier Design. PoSSUM members are actively involved in spacesuit technology development efforts, instrumentation development for the PoSSUM imagery experiments in Antarctica, and PoSSUM educational and outreach programs. 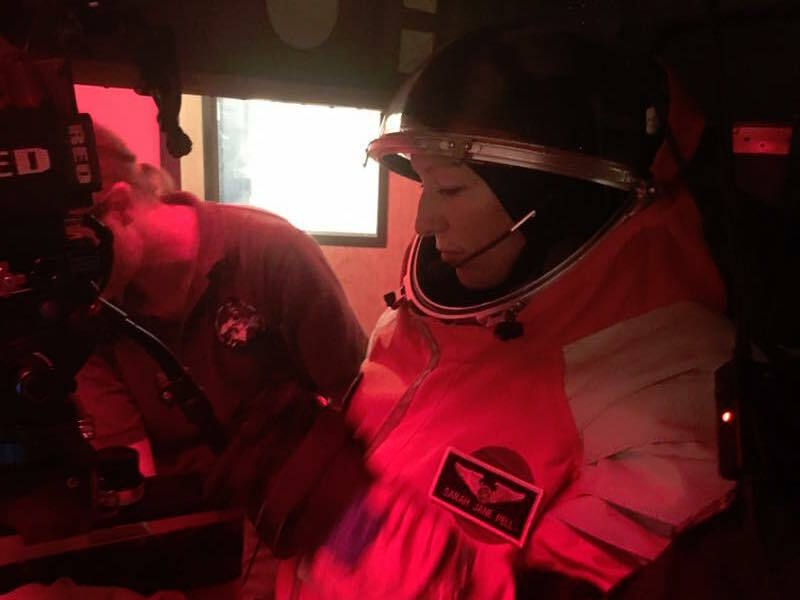 Sarah Jane Pell, PoSSUM CAM Suborbital IVA Simulation, ERAU. Hampton Black (US), Alex Garcia Burgos (RU/US), Ahmed Farid, Tom Foltz (US), Rui Miguel Marques Moura (PT), Major Michael Parkhill (US), Anima Patil-Sabale (US), Dr. Sarah Jane Pell (AU), Brien Posey (US), Andreea Radulescu (RO/CA), Omar Samra (EG), Dr. Erik Seedhouse (CA), Dustin Wallace (US). 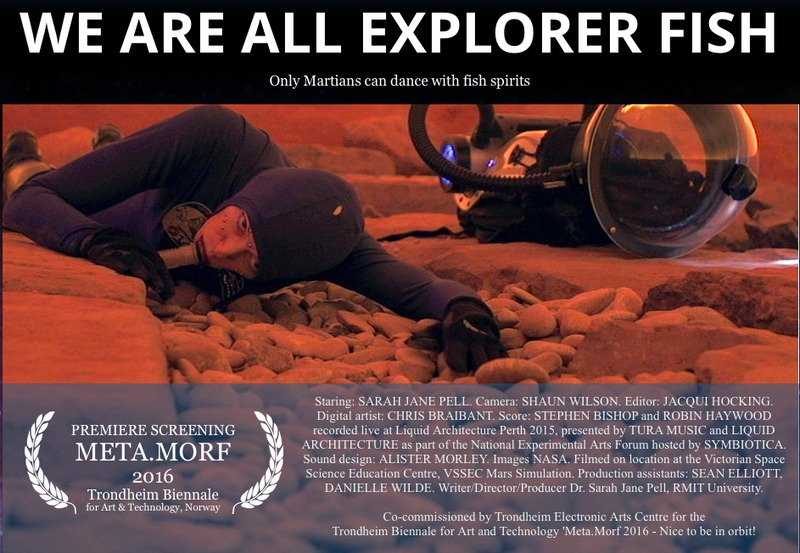 It was great working with Dr. Jason Reimuller, Astronaut Nicole Stott, Astronaut Dr. Don Pettit, Dr. Jancy McPhee, Nicholas Carlstrom, Dr. Paul Buza, Nikolay Moiseev, Virgil Calejesan, Dr. Eric Seedhouse, Michael Marco, Tim Plunkett, Alan, Van Wampler, Parker Rice, Chris Nguyen, and ERAU staff. 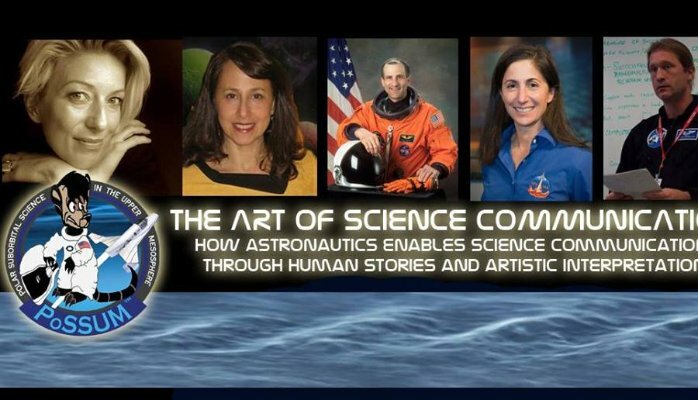 Final note: PoSSUM cannot commit or promise flights to Astronaut-Candidates; however, PoSSUM is vested in the long-term success of its members and graduates. PoSSUM actively engages grantors and sponsors to support its research objectives, some of which will be used to subsidize flight opportunities. The media story is also a marketable asset that we use to seek further funding. Project PoSSUM, is a 501(c)(3) non-profit organisation, therefore contributions to PoSSUM-sponsored flights that support the PoSSUM mission are tax deductable.